Everything is constantly changing around us, including the people. Our environment factors in to how we adapt and evolve and sometimes it’s for the best. I’ve been living in France now for 5 years and it has changed my life for the better in ways big and small. Life anywhere can cause introspection and shifts in how we see the world and interact with those around us. You don’t have to move to Europe, or anywhere for that matter, to make changes in your life that are for the better. 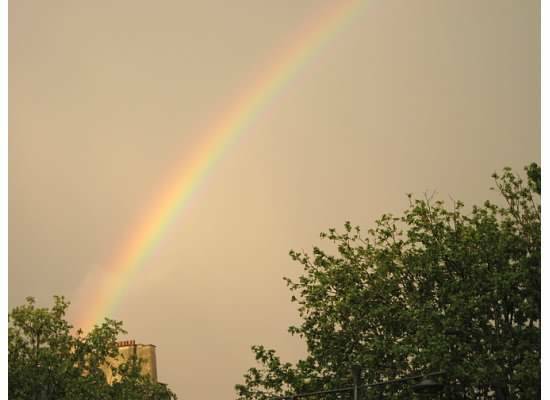 Living in France has changed my life but that doesn’t mean life will be perfect or anything close. I’ve said this many times on my blog. France is not a magical paradise that makes all life problems disappear. Many times, aspects of life in France have been more difficult than life in the USA. Just like anywhere, you can experience health scares, job loss, death of a loved one, etc. France isn’t a cure-all for life’s problems. A quick note: Some of the things I list below aren’t necessary France specific, but living in France has been the catalyst for my personal development, if that makes sense. I had a pretty good handle on fruits and vegetables before moving to France, but I’ve been introduced to new types of produce and gotten reacquainted with foods I didn’t know much about back in the US. Some types of produce here are just more popular than they were in the US, like endives and leeks. I’ve also learned new ways to prepare foods and have become acquainted with the versatility of produce. The market culture here has been eye-opening. Even the strawberries are smaller and more flavorful than ones from back home! Literally. Many stores and other places of business close earlier than what I was used to in the USA and 24/7 service culture doesn’t exist here. You take things slow, wait in line, and enjoy the experience when living in France. The adjustment isn’t always easy, especially if you come from somewhere fast paced, but when most businesses are closed on Sundays and stores’ operating hours are different than what you’re accustomed to, you have no choice but to adapt. A leisurely afternoon stroll in the park is the norm on Sundays because you’re not going to knock out your grocery shopping in the afternoon or run any errands. Another aspect of slowing down has to do with my speech. I don’t speak as quickly in French as I do in English since it’s my second language and find myself listening and focusing more since I have to. That’s carried over to my English as well and I’ve noticed I’m more patient with people. All around, I’ve slowed down my pace. I notice so much more about the world when I’m not rushing around everywhere. This might be the most important item on the list. As a white American living in America, I fit in. People understood me and I always felt I belonged. But here, I may look like everyone else but the minute I open my mouth, they know I’m not from France. If you watch me, you’ll see I do things differently than the French. I speak differently. Maybe I dress differently. That can be a good thing but it’s also something that marks me as “other” as someone living in France. You don’t always feel like you belong when you’re the foreigner, and while uncomfortable, being out of our element is something we should all experience. It only helps us to be more empathetic, forgiving, and patient as we interact with people at different stages in our lives. Whether we’re talking to family, friends, or complete strangers, we’re only human and not always the most helpful or understanding — I’m speaking from experience. Living here has shown me what it’s like when the situation is reversed, as the foreigner who doesn’t fit in. My best advice to you is to be an outsider at least once in your life no matter how uncomfortable it makes you. While in the moment, it’s terrifying, but when you look back, you’ll notice positive changes in yourself that spill over into how you go about life and interact with those around you. I wrote all about this here. 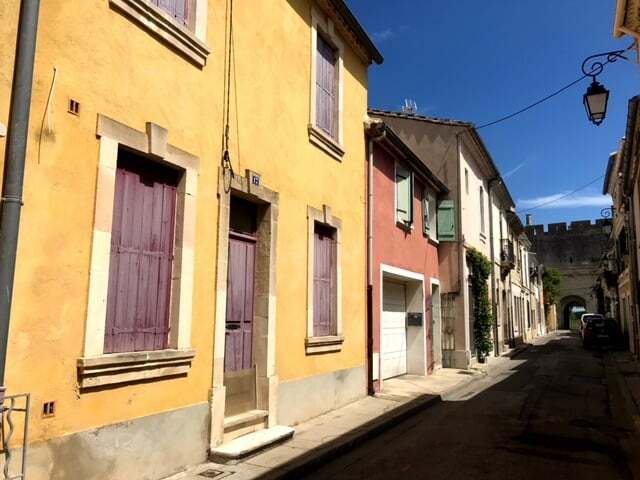 Going from NYC to a much smaller French town was an adjustment, but one that I’ve welcomed. NYC will always be there for me so it’s been fun experiencing the French way of life in a much smaller city. Everything moves a little bit more slowly. If you never leave your home, you never really know who values your relationship enough to make an effort to keep in touch. Emails, texts, phone calls, and visits are a two-way street. Sometimes people only keep in touch when it’s convenient for them. In some cases, you’ll just lose touch and go in different directions. Other times you’ll realize friends you once knew are more selfish than you originally realized. When you move across the Atlantic, only those who truly matter will keep in touch. Better to know late than never and focus your energy on those who are worth your time and effort. This isn’t to say that American culture and landscapes are all the same, but our 50 states are more homogeneous in a lot of ways than the countries of Europe. Living in France has allowed me to travel a bit and I’m so grateful for that. I’ve traveled by boat and train in ways I could not in the USA. I’ve seen the French way of living in so many different areas of France and am always learning something new. The French survive just fine without working 50-hour work weeks. You can have a family and a life and not be consumed by work. Five weeks of paid vacation is the norm — you might even get more — and you’re encouraged to use all of it! That said, there are plenty of people who work long hours in France because their profession demands it, but generally speaking, the French vacation just as hard as they work. Time off is not just a benefit of living in France, but a way of life! 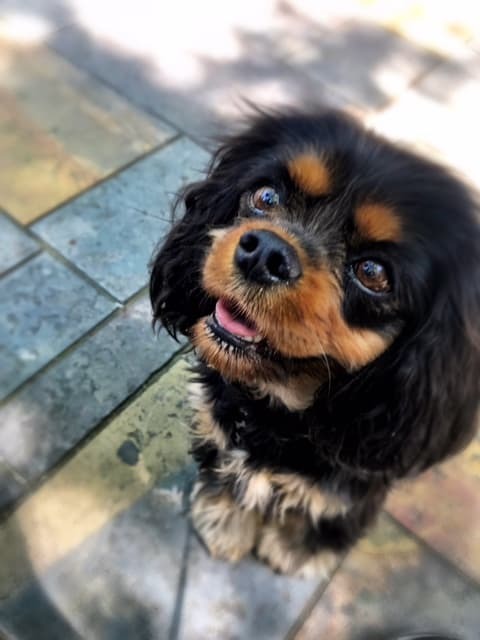 French healthcare will not bankrupt you and vet care for your furry friend is half the cost (or less) than what you’d pay in a major metropolitan area in the USA. I also find veterinarians to be more hands on and patient overall than vets in the USA. About human healthcare, yes you’ll pay high social charges, but the system works and routine medical care and emergency care will never stress you out to the point of going broke. To get by in France and to feel integrated, you have to speak French at an intermediate level or above. There’s no way around that. Living in France won’t automatically make you a master at French, but it will force you to learn the language if you’re willing. Learning a new language can be extremely frustrating, but it can also be a source of laughs and something that will challenge you and help you to integrate. That’s the ultimate reward. What about you? 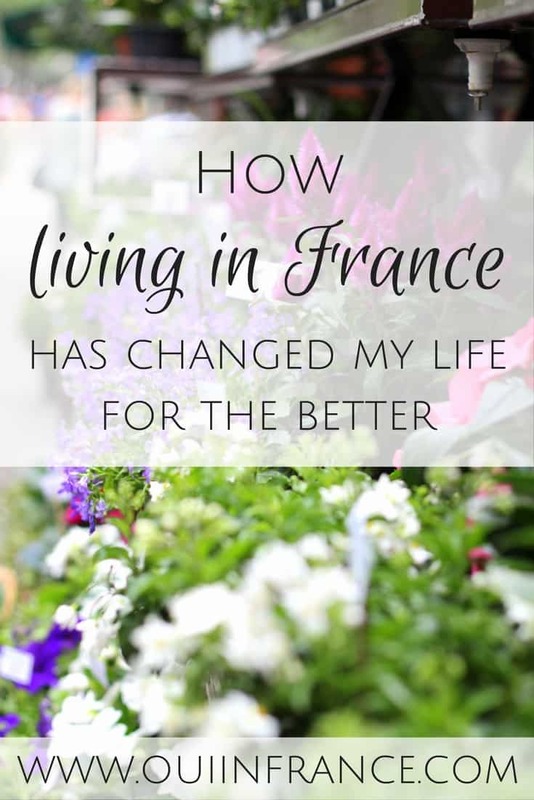 Has living in France enriched your life? Thanks for reading this American living in France blog post. Hi Liz, thanks for taking the plunge and leaving a comment! Happy to have you here! I think once you get to France, you’ll adjust little by little and find your groove. You’ll hopefully make friends, get a real job, find comfort in a new routine, etc. I think just knowing I would be with my husband and somewhat settled helped alleviate some of the stress I felt before moving. Even now 5.5 years later, the pros outweigh the cons for me and until that changes, I’ll be staying in France. Thanks again for your comment. What part of France will you be moving to? I can imagine that just knowing you’d be with your husband was a big contributing factor to your initial comfort when you moved. I believe it’ll be the same for me too. Yup, I wouldn’t be living in France if it weren’t for him. I did that once already by myself in 2009-10 and had that experience, so this move was for our life together. Very hard to go it alone, ya know? Would love to meet up. Remind me again of when you’re moving? 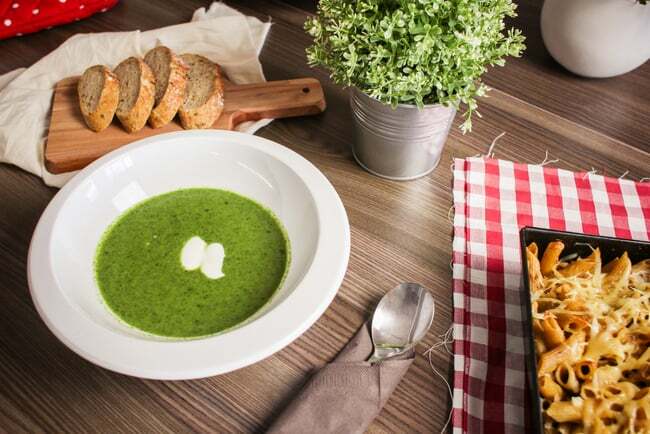 Just read your new post ‘Changed Life for the better”.Oh Di you made me feel very homesick for Europe!Living in Sarasota,FL is lovely but I miss the leisurely dinners in the evening because I do find Americans mostly order their food, eat quickly & bolt!!!! Hoping that American work culture chills out too and adds mandatory vacation time! There are definitely workaholics in France but overall it just seems more balanced here. Cheers to that! Great post! Definitely in agreement here with everything! It has also made me a much more patient person, since I can’t just complain or fix things myself some of the time because of the language barrier. Thanks so much! How hard is Czech to learn? French almost seems easy in comparison. Living in France has helped me get a different perspective on things. A small example: when Dominique Strauss-Kahn was arrested a few years ago in NYC, my French friends were shocked. I have to say, after I thought about it, I agreed with them. Yes, the French do seem to see things differently! Most of the time, I agree as well. I overheard some tourists discussing their trip the other day. They decided that the French know how to live, not just that they choose to eat well and all that, but that they insist on maintaining the work/life balance and not rushing. I love how France doesn’t seem to change. How the French people don’t get greedy and start keeping stores open longer, or making food portions and drinks bigger and bigger, etc. Lately, I have seen things changing… like France’s first Costco opening in the Paris area, but overall, French culture and values are preserved, yes. This is a great idea Catherine. Yup, my blog (including unpublished stuff I’ve written just for myself) acts as a testament to all the changes along the way! Thanks for reading! Sounds like it’ll be a great trip! I think the answer to your q could be an entire post. First, I think the “vacation” mindset plays into how we experience France. A tourist who is here for a couple of weeks or a visitor here for a year or less on a career break or a study abroad program is going to automatically see the beauty of the culture a lot more easily than someone who gets transferred here for work to do a very high-powered, workaholic job. Or someone whose spouse was transferred for work and doesn’t really want to move. Great post as usual Diane! I’ll admit – the French attitude to work used to grate on me. Never being able to call between 12-2pm, nothing open on a Sunday, etc. Now I’ve come to appreciate it though, and realise it’s a better way of living, a slower way of living. As for small towns – I was always a city person back home in NZ. Now I can’t imagine ever wanting to live in a busy city again! I once asked a French colleague about “cinq à sept,” the time between 5 and 7 pm when Frenchmen would (allegedly) see their mistresses. They would leave work at 5 and be home by 7. I wasn’t interested in the mistress part – I wanted to know how the heck they were able to get out of work by 5! Hahaha, yea, they probably weren’t starting at 6am. Or working weekends either! Thanks, Nadine. Things still frustrate me. While slower is better most of the time, it can still be really annoying for a bank to be closed on a Monday or at 1pm. I understand people need to rest and eat lunch, but surely employees can stagger their lunches so banks are open all day and banking services are available right through lunch. Works in other places quite well! Another thought provoking and insightful post! I suppose, in a way, I’m ‘cheating’ because I divide my time between the U.K. and France. I went back to England, for a week, recently & I noticed how much I rushed around when I was there, whereas I seem to go at a slower, more relaxed pace when in France. Diane, as always I appreciate the thought and care that goes into your writing. Although our life experiences are apparently quite different, this post highlights the things that are universally true about life in France. For us, too, being “forced to slow down” and “experiencing being ‘the other'” were life-changing differences — but in this post you’ve highlighted some of the other things (like access to health care!) that we perhaps took for granted. One of your best pieces yet! Thanks very much, Richard! Glad you could relate! I agree with you that everyone should experience “being other” at least once in their lives, I believe it would make a much more tolerant world. Our experiences (yours and mine) are so different as I’ve been an “other” all my life, but you know what I love about reading your blog most? How much I’ve learnt about USA!!! Yes that might sound crazy, but as you compare so many things with your home culture that isn’t mine – and that I don’t really come from anywhere specific anyway, have no home town etc – I always enjoy hearing how things are done back home for you! The French things often don’t surprise my but the American things do! 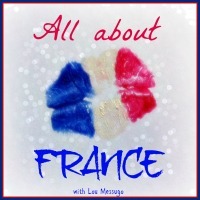 Thanks for linking up to #AllAboutFrance again, always a pleasure to read your words. Hi Phoebe, happy to hear it! Pretty much everything I write is through my American lens since I lived there my entire life up until 5.5 years ago and it’s interesting that you find it interesting. For me, it’s just normal. What I find interesting is that you don’t have a hometown. Remind me again where you grew up (forget if your parents were in the military or what) but I know you have UK and Australian roots. May be confused though. born in Paris, moved to Belgium at 10 DAYS old (not French! ), spent childhood in India, Czechoslovakia (as it was then) & Iceland with stints in England, then as adult have lived in Australia, Vietnam & France. I haven’t spent any significant time in UK since 1986! I’m stopping by while browsing. Enjoy reading your post about adapting to a new life style. Sounds this little town is more humane, something you can’t found it in my country, Indonesia, except in rural area.